BEWARE!!! 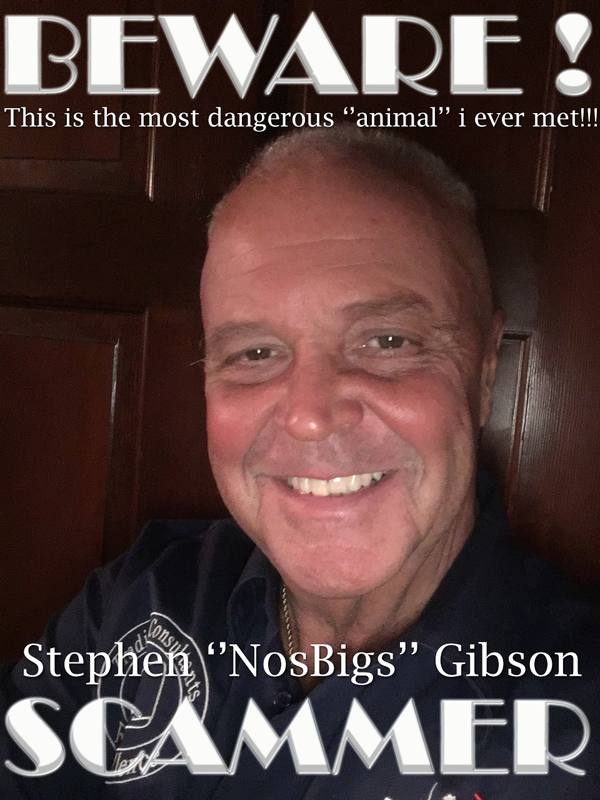 STEPHEN NOSBIGS GIBSON SCAMMER!!!! Occasionally we have those trades that we consider epic. While most of our work consists of "singles and doubles occasionally we do hit a home run Check the categories for Epic.